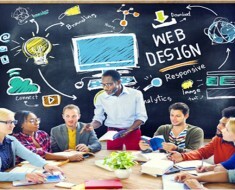 What a designing solution need for a successful web presence? 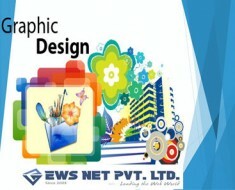 | EWS Net Pvt. 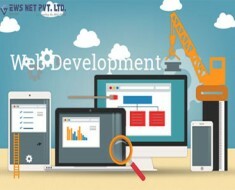 Ltd.
What a designing solution need for a successful web presence? 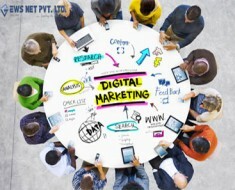 When your start designing for an online business presence there is must requirement for a quality environment where the designer can work, think, innovate and employ. The software such as Photoshop, Coreldraw, and others need to be updated to the latest version. The latest features and the latest features offer more option to the designer to innovate and create. The system or the PC used should be fully optimized as there is the need to access some websites at once. A high-resolution screen is the most important part o the designing work. The high-resolution screen will enable them to view the entire layout in a full-screen window. You do not need to move the layout up & down and right & left to view the entire appeal of the design. A typical screen should be of high quality having the pixel of 1900×1200 Pixels. The coding language like XHTML and HTML are must for every designer to know. It gives the design a visual appeal in the web world. The language is as simple that if you look at it with the full attention you can learn the language in a day. CSS expertise is another requirement of the designer. CSS stands for cascading style sheets. It is used to write a web page, according to the designing work. For using CSS, the person needs to develop expertise in the software handling so that he can make the best usage of the software and apply it evenly. 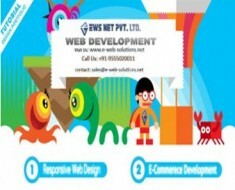 Ecommerce Web Designing Company offers the best solution for the development of creative and unique web design.